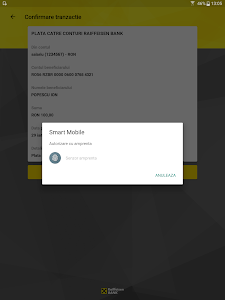 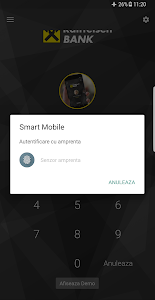 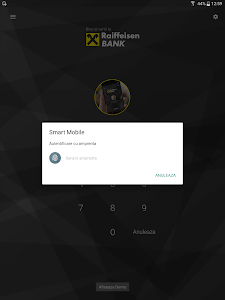 Smart Mobile is a completely secure solution (featuring username and password/PIN code, encrypted data transmission and protection against phishing). 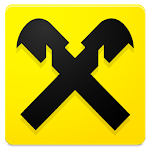 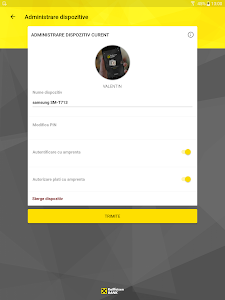 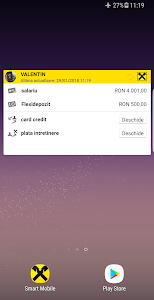 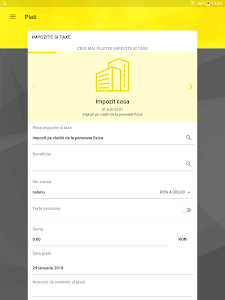 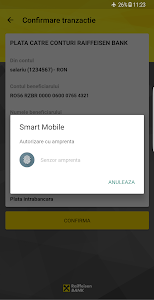 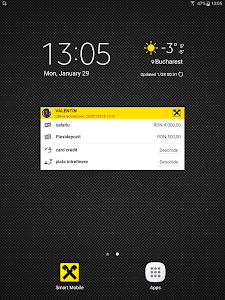 This app was developed by Raiffeisen Bank Romania and is the version of Raiffeisen Online for smart phones and tablets. 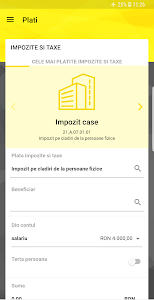 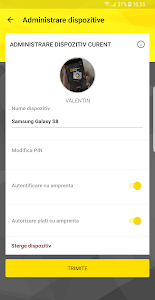 The application is available in English and Romanian.